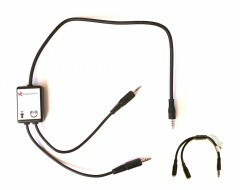 This pack includes some of the necessary elements to take live lessons with your PIXEM. 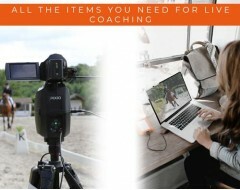 2 options are available to you, the PIXEM live lesson STANDARD PACK and the pack with CEECOACH voice transmitter. 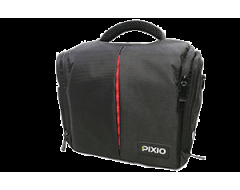 The STANDARD pack includes a complete PIXEM kit, a tripod and a transport bag. 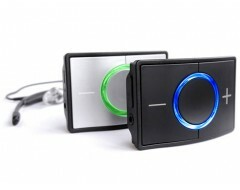 The pack with CEECOACH voice transmitter also contains a CEECOACH DUO KIT and a connection cable for CEECOACH. 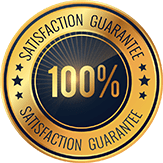 Your trainer will need a computer or tablet to connect to his free account on tv.movensee and coach you live remotely.